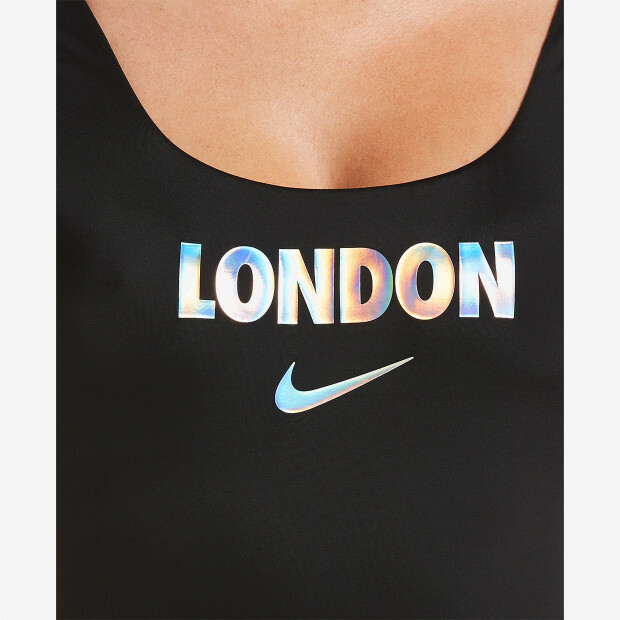 Nike Swim Women's City Series U-Back One-Piece combines style and competition performance. From Milan to Seoul, the swimsuits in this collection represent cities from around the world. They have a deep U-back for minimal coverage, medium bust support with removable, quick-drying cups and standard leg openings to maximize coverage and movement. Fully lined and made of chlorine-resistant fabric, these swimsuits are built to last.